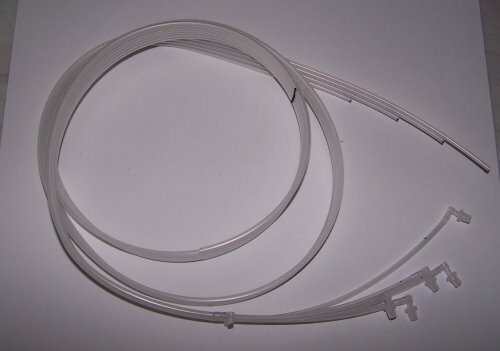 These are the NEW style to replace the tubes on your CIS kit. These are the polyethylene tubes that are more clog resistant. This is what all printers and CIS systems ship with now.